CMS is considering a proposed quality measure that would require “appropriate monitoring of patients receiving PCA [patient-controlled analgesia].” This measure seeks to address the high number of errors that occur with PCA, which unfortunately research shows happens all too frequently. The Pennsylvania Patient Safety Authority recently released its analysis of medication errors and adverse drug reactions involving intravenous fentaNYL that were reported to them. Researchers found 2,319 events between June 2004 to March 2012 — that’s almost 25 events per month or about one every day. Although one error a day may seem high, their analysis is confined to reports made to the Pennsylvania Patient Safety Authority and only include fentaNYL, a potent, synthetic narcotic analgesic with a rapid onset and short duration of action. 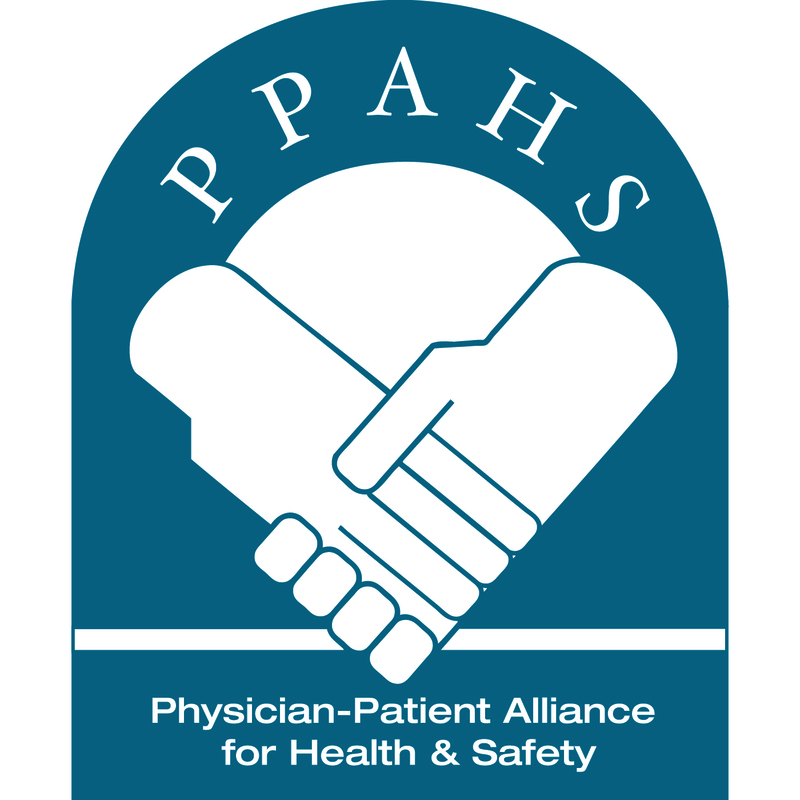 This latest analysis complements earlier research conducted by the Pennsylvania Patient Safety Authority. This CMS proposed measure falls short of recommendations by major healthcare organizations, such as The Joint Commission, in two ways: 1) respiratory rate is measured (how many breaths the patient takes) but not the quality of respirations (how well the patient is breathing) and 2) pulse oximetry is used (how much oxygen is in the blood), but electronic monitoring should be continuous using both pulse oximetry and also capnography (which measures how much CO2 is exhaled). Measuring for respiratory rate is not enough. The quality of respirations (i.e. the adequacy of ventilation) must also be measured. The Pennsylvania Patient Safety Authority recommends monitoring of patients include “frequent assessment of the quality of respirations (not just a respiratory rate)” [emphasis added]. The Joint Commission, the American Society of Anesthesiologists and the Institute for Safe Medication Practices recommend the monitoring of exhaled CO2 (i.e. the quality of ventilation) with capnography to detect respiratory depression to increase patient safety with pain medication administration. Although CMS’ proposed quality measure on PCA monitoring addresses a significant patient safety issue, the measure would better serve patients by continuously electronically monitoring patients for oxygenation with pulse oximetry and for the adequacy of ventilation with capnography.